Whether you fly, build, restore or simply enjoy airplanes and aviation, you are welcome to attend our events and join our Chapter. 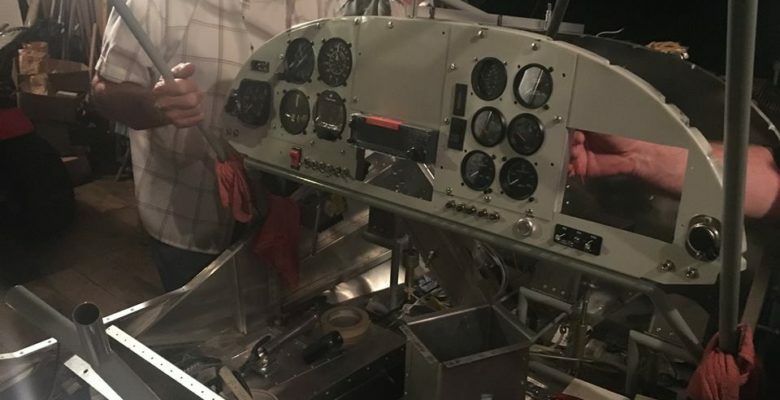 We are a group of aviation enthusiasts, aircraft builders, and pilots who get together with like-minded people to share ideas, exchange information, encourage safety, serve the local aviation community and have a lot of fun doing so. Please come to our next meeting or event as our guest. 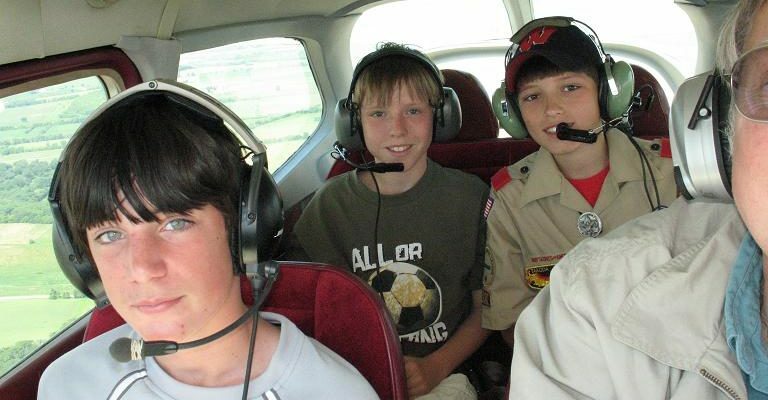 Monthly membership meetings are social in nature and consist of aviation-related programs. Board meetings, also held monthly (separate from the membership meeting) are open to all members to attend, and are more business focused. You can follow us on Facebook by ‘Liking’ our Fan page, or if not a Facebook member, you may see updates by viewing the following link: https://www.facebook.com/EAA93. Event updates, event photos, and other exciting news will be posted on the Facebook page by Administrator and Chapter 93 members on a regular basis. 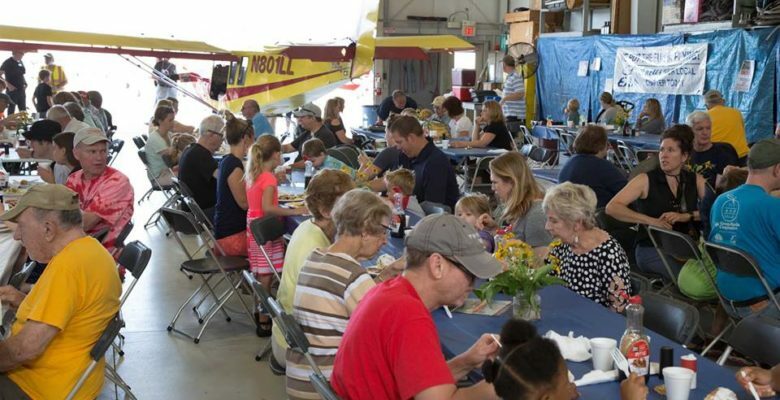 EAA Chapter 93’s monthly meetings are usually held in the conference room at Middleton Municipal Airport (C29) the third Wednesday of the month at 6:30 P.M. Please check our current Newsletter for events, special meeting locations, and temporary alternate meeting dates which can vary from month-to-month.